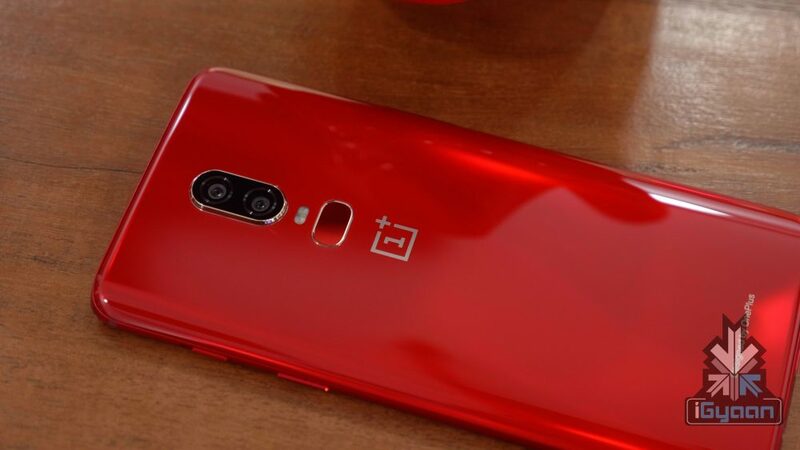 OnePlus did not just take up the cudgels against the headphone jacks out of the blue. The heart of the matter is to deliver an optimal set of features, whilst eliminating superfluous attributes like a 3.5 mm audio jack. 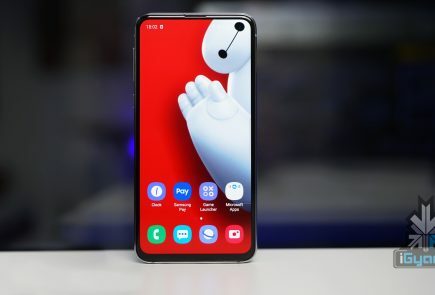 By removing the jack, the smartphone manufacturer has now freed up more space to make the product more technologically advanced. Presciently assimilating the friction this decision might cause, to soften the blow, OnePlus recently announced remarkably cheap USB-C earbuds. 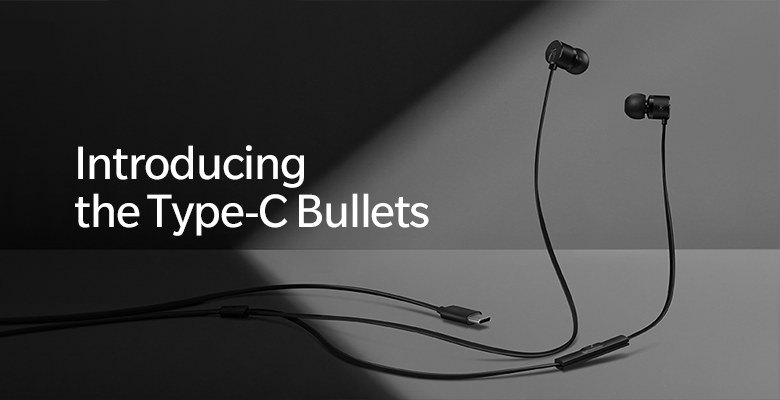 The new OnePlus Type-C Bullets feature some serious upgrades compared to its predecessor, the Bullets v2. The new earphones will feature a built-in Cirrus Logic DAC, also making them compatible with most USB-C devices. Featuring a built-in microphone and remote control, the new USB-C edition earphones will be priced at $19.99. The company revealed that the new earbuds will be launched at the same time as their upcoming flagship smartphone. Although the company officials have not revealed any specific timeline, however, looking at the past trends, we might get to see a November launch. With this, OnePlus has officially joined other smartphone giants in launching headphone jack free flagship devices. 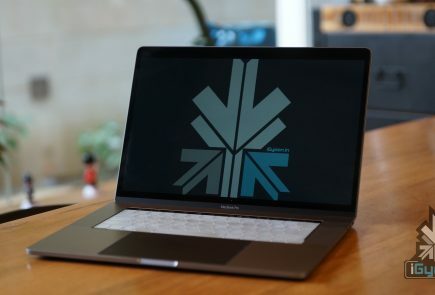 Samsung and LG are the only global smartphone manufacturers that hold the onus to carry forward flagship phones with headphone jacks.